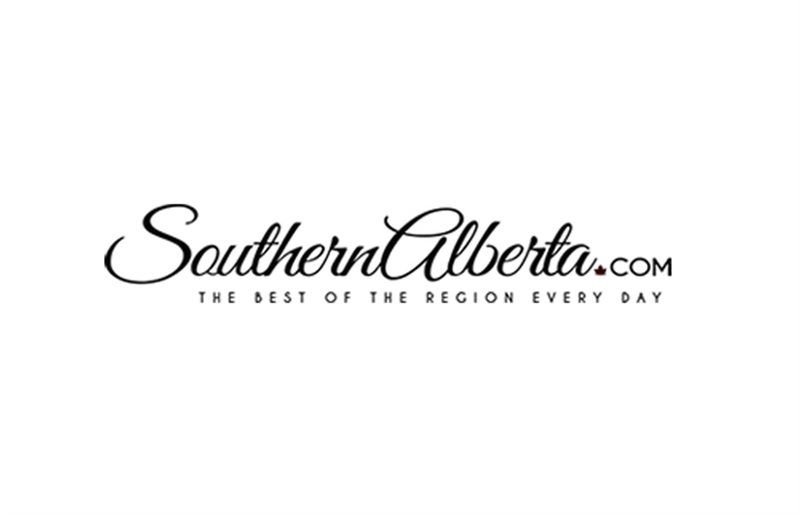 SouthernAlberta.com is a media platform and growing network of websites that all contribute to, share and syndicate content from a central database consisting of business profiles, events, news, blogs and more. Members of this network currently consist of SouthernAlberta.com, LethbridgeLink.com, VisitLethbridge.com, DowntownLethbridge.com, VisitNewell.com, OpportunityNewell.com as well as Country95.fm and B93.fm. Content from over a thousand businesses is published, curated and syndicated to thousands of people looking for information on our region every single day.